David Beckham flew solo to attend Tuesday's 6th Biennial UNICEF Ball, but there was no shortage of famous faces at the star-studded event. The longtime Goodwill Ambassador received the Danny Kaye Humanitarian Leadership Award at the Beverly Hills event for his work with children worldwide as well as the work he does through his charity, Seven. The 40-year-old found himself among stars like Nicole Kidman, Selena Gomez and the event's headline performer, Mariah Carey. 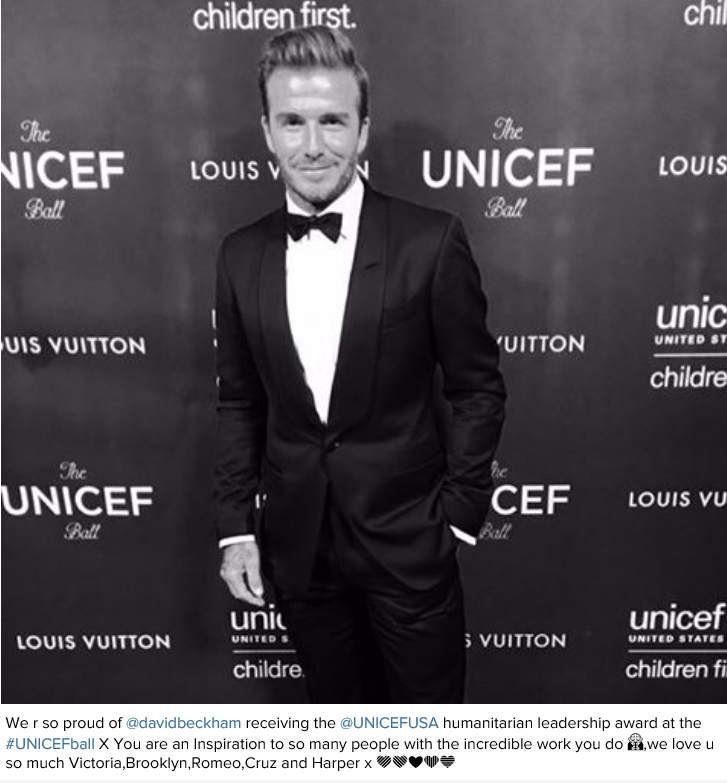 Beckham posted a photo on his Instagram account, writing that he is "extremely honoured" to receive the award. 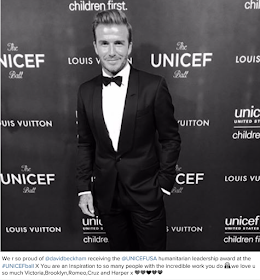 "I can't wait to continue doing all I can for Unicef and my 7 Fund, 7.org, to help children across the world," Beckham captioned a photo of himself along with a group of children. Elton John and David Furnish presented Beckham with the award. "I am humbled tonight," Beckham said in his acceptance speech, adding: "We live in a world in which children still die of preventable diseases. Children are still being abused. I have four children of my own. 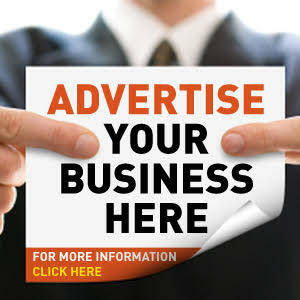 I will not stop supporting this charity that does so much for so many children around the world."